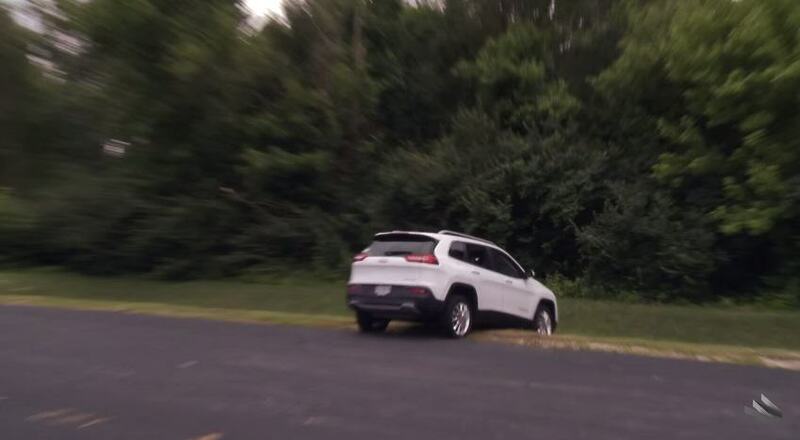 Hackers carjack a Jeep from 10 miles away, and it ends up in a ditch. Wired posted a video recently of their journalist Andy Greenberg driving a Jeep down the road, while it gets remotely hacked and control is taken over by hackers using two laptops and a mobile phone. The car is driving at 70mph down the motorway, when the pair hijack it, slamming brakes on, turning it’s engine off, and setting off the wipers. Though I hadn’t touched the dashboard, the vents in the Jeep Cherokee started blasting cold air at the maximum setting, chilling the sweat on my back through the in-seat climate control system. Next the radio switched to the local hip-hop station and began blaring Skee-lo at full volume. I spun the control knob left and hit the power button, to no avail. Then the windshield wipers turned on, and wiper fluid blurred the glass. 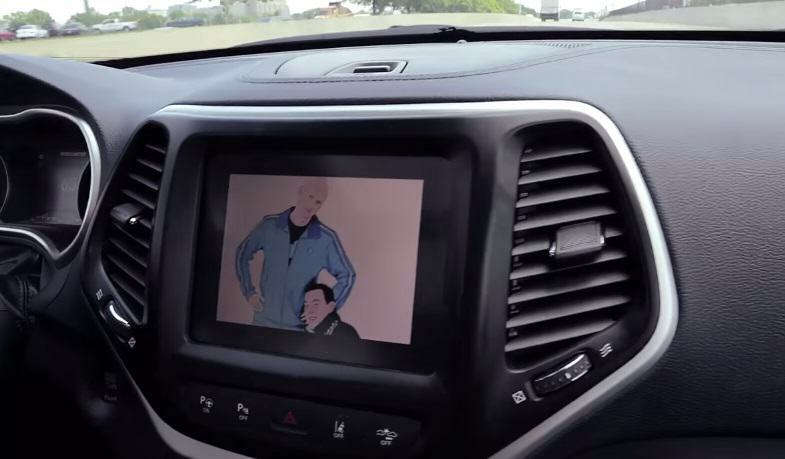 As I tried to cope with all this, a picture of the two hackers performing these stunts appeared on the car’s digital display… wearing their trademark track suits. A nice touch, I thought. 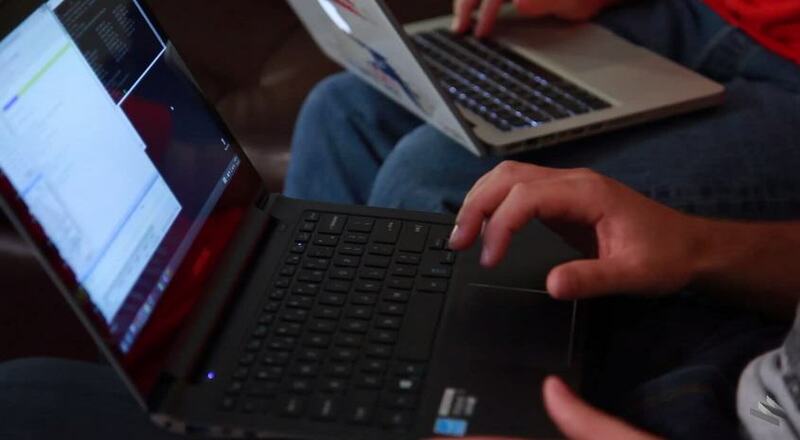 The pair of hackers Got in to the Jeeps controls via it’s wireless internet connection – called Uconnect, which is on almost half a million cars now, include some in the UK. Chrysler has put out a patch to deal with the security breach, but it has to be uploaded manually, so it’s likely that most people haven’t done it. So if your car does have the internet… Be very careful!